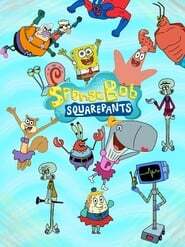 SpongeBob SquarePants - Season 9 Episode 28 : What's Eating Patrick? 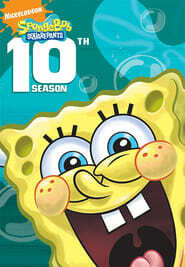 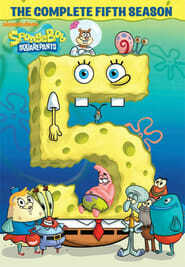 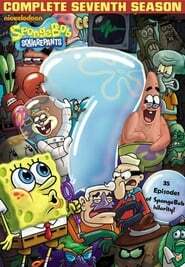 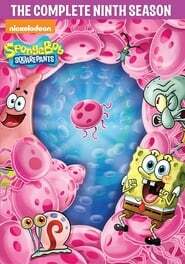 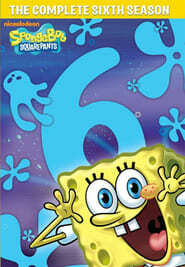 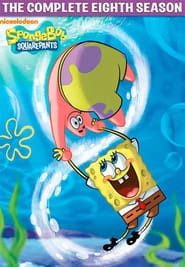 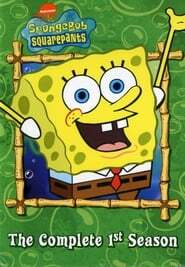 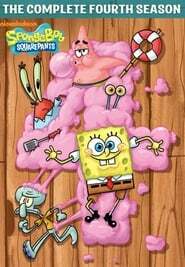 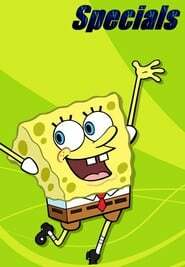 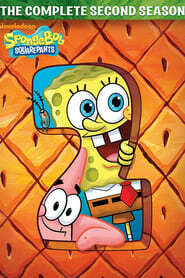 Summary: SpongeBob SquarePants - Season 9 Episode 28 : What's Eating Patrick? 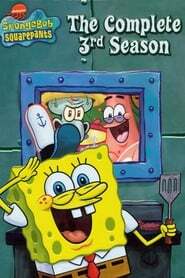 Patrick enters a Krabby Patty-eating competition in order to defend Bikini Bottom's honor.